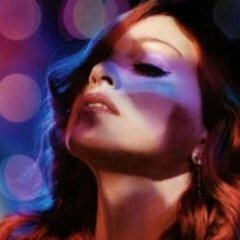 "Ray of light" club dancing b-rolls clips have leaked !!!! UPDATED !! !